The Bay Area’s Finest Upscale Taxi Service. 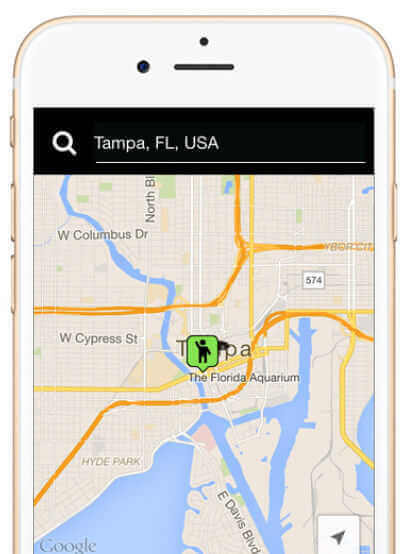 Cab+ is an upscale airport taxi service that offers point to point service in the Tampa Bay area. The best taxi ride now begins in a Cab+. We are open 24 hours a day. For immediate service, call us at 813-288-8888. All for a price that is comparable to regular taxi service, Cab+ provides safe, comfortable and reliable, first-class Upscale Tampa airport taxi service to every Cab+ patron. We dedicate ourselves to anticipating and managing every behind-the-scenes detail so our mission is continuously fulfilled. 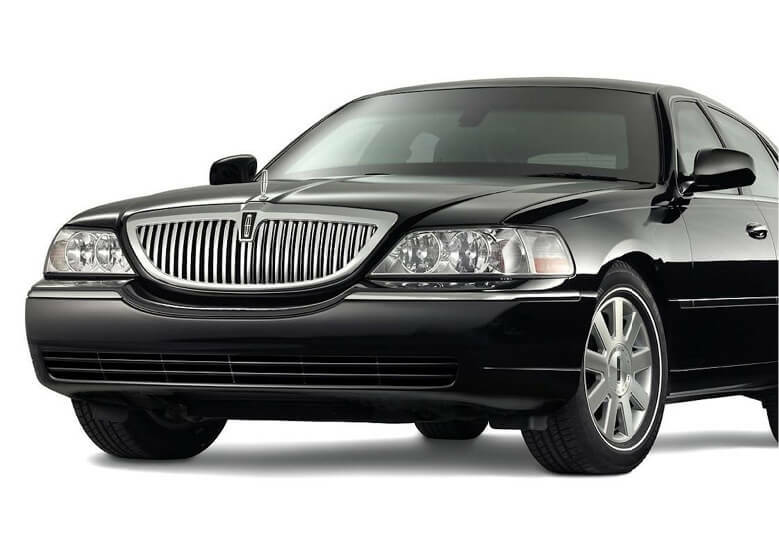 Get your next luxury taxi cab from Cab Plus even quicker! The Cab Plus app is available for iPhone and Android. Users can quickly get a cab at their current location by pinpointing their position on the map and a luxury ride from Cab Plus will be on the way. Download for free now. My sister and I had a fantastic trip to Clearwater, Florida on Jan 4-8, 2019. As it turned out, we were caught in heavy rains in Tampa, Florida on the day we arrived and one of your kind-hearted drivers, Shemsu, drove us safely to our hotel near Clearwater Beach. Shemsu was very knowledgeable about the area and we really enjoyed his comments. We definitely will call Cab Plus Taxi when we return for a visit. Thank you! Outstanding performance and customer service, very nice clean luxurious car, well dressed polite educated driver, no extra charge, called them and twenty minutes later they were on my door, highly recommended, this will be my go to if I need a ride. For immediate service, please call us at 813-288-8888.